July 2000 - Now: Working on Application-level Multicast at INRIA Rhône-Alpes and INPG, France. 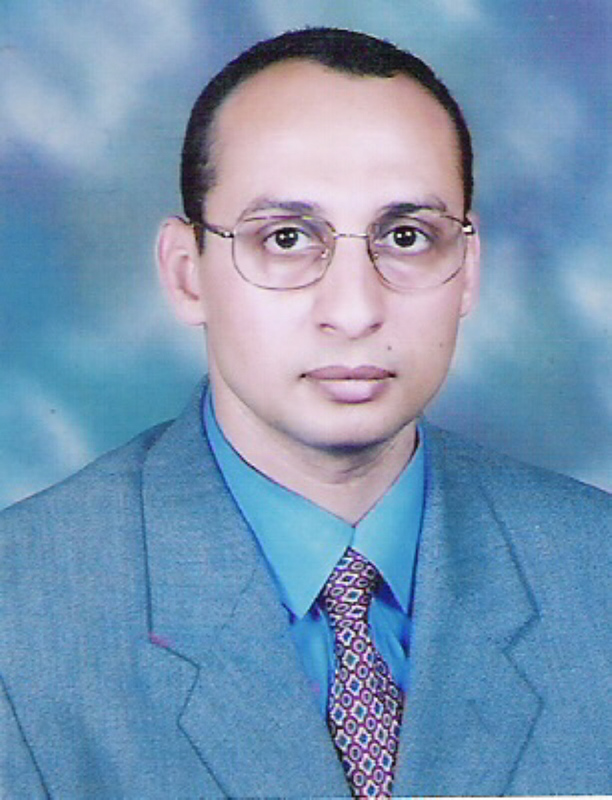 October 1996 - June 2000: Master Degree on "Multimedia Application over ATM Network" at Menoufia University, Egypt. October 1995 - June 1996: Courses for perparing to Master Degree at Menoufia University, Egypt. Quality of service support for multimedia Applications. Ayman El-Sayed "Application-Level Multicast Transmission Techniques over the Internet", PhD Thesis, Institut National Polytechnique de Grenoble, March, 2004. Ph.D Documment (PDF ), Ph.D slides (PDF ). Ayman EL-SAYED and Vincent ROCA "Group Communication Service Library Implementation", Inria Rhone Alpes, France implemented in C++ under linux, 2001.
xine or DVD under linux page. Computer Communication Review (ACM SIGCOMM):Tables of Contents page. More about Master Degree., 2000.